Some occasions may call for a user to restart an iPhone, iPad, or iPod touch. Typically restarting an iOS device is a troubleshooting step, but it can be useful for some other situations as well. To be clear, what we are covering here is a regular traditional system restart of an iPhone, iPad, or iPod touch, often called a soft restart. This means the iOS device will turn itself off, then turn back on again, restarting the iOS operating system in the process. This process is not the same as force rebooting, which is necessary to fix a frozen iOS device, which you can learn about for specific devices by following the links at the bottom of this article. 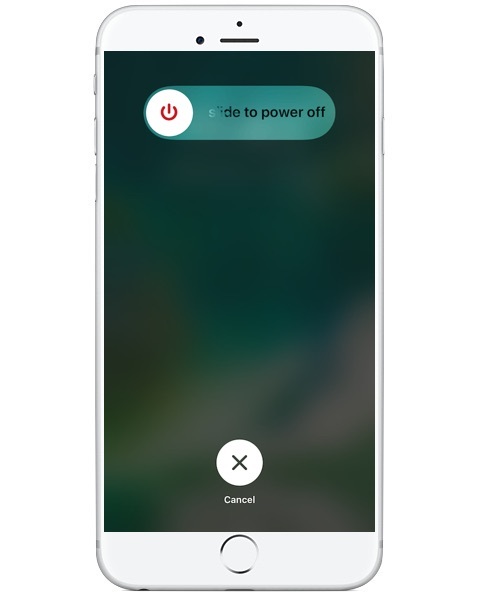 As you can see, to restart an iOS device in the traditional manner, you are turning the iPhone or iPad off using the Slide to Power Off feature, then turning it back on again to start the device and reload system software again. 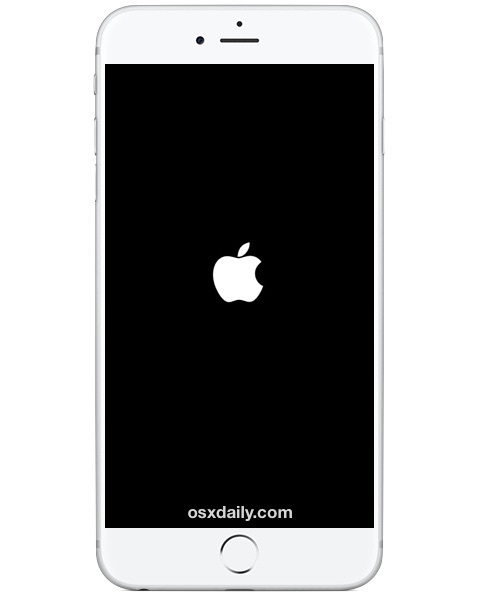 Note a traditional iOS system restart like this will not work if the device is totally stuck or completely frozen. In such a situation, you must force reboot an iPhone or iPad. You can learn how to force reboot iPad, or iPhone 6s or older here, force rebooting iPhone 7 and iPhone 7 Plus here, or force rebooting iPhone 8 and iPhone 8 Plus here. 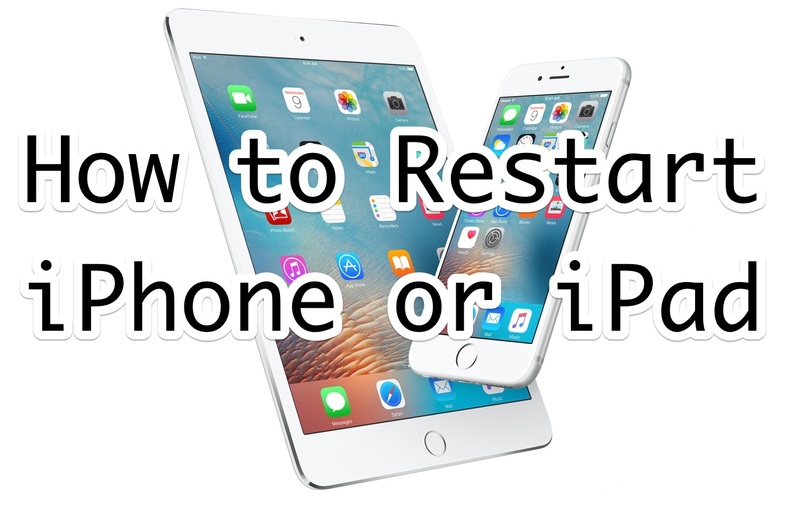 Each method is different for forced restarts, depending on the device itself, whereas the soft reboot process is the same for all iPad and iPhone hardware.